Absence of an automatic system for holiday marking. Infosistema proposed a solution based on iFlowBPM platform, modifying internal procedures. Human resource’s map with scheduled vacations and taken days by each employee. 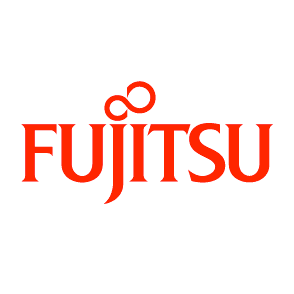 Fujitsu is a japanese multinational IT supplier to global market with its headquarters in Tokyo, Japan. This company has approximately 172.000 employees, giving support to clients in 100 countries. 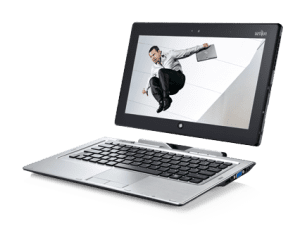 Fujitsu combines a board of IT experts and services with high quality computing products and communication and advanced microelectronics, to deliver added value to customers. It is the world’s third-largest IT services provider measured by revenues (after IBM and Hewlett-Packard). In No Global Delivery Center, a Portuguese Fujitsu with hundreds of employees, The need to automate and increase the efficiency of the holiday marking system. As the hundreds of employees are distributed in several teams, organized in several hierarchical levels, an agile and efficient solution was needed that allowed the adequate control of the marking and validation of vacations throughout the structure. To Infosistema the main challenge was implementing the solution iFlow BPM in just two weeks, the deadline until the next vacation period. Scheduling of available days and human resources control (vacations maps). Without necessity of end users training.